Had a private course last week with 2 guys from Denmark. The weather during the week was not the greatest with lot of rain and only one day with sunshine. But despite the bad weather we managed to do quite a lot and the firelighting skills was put to the test since everything was wet. 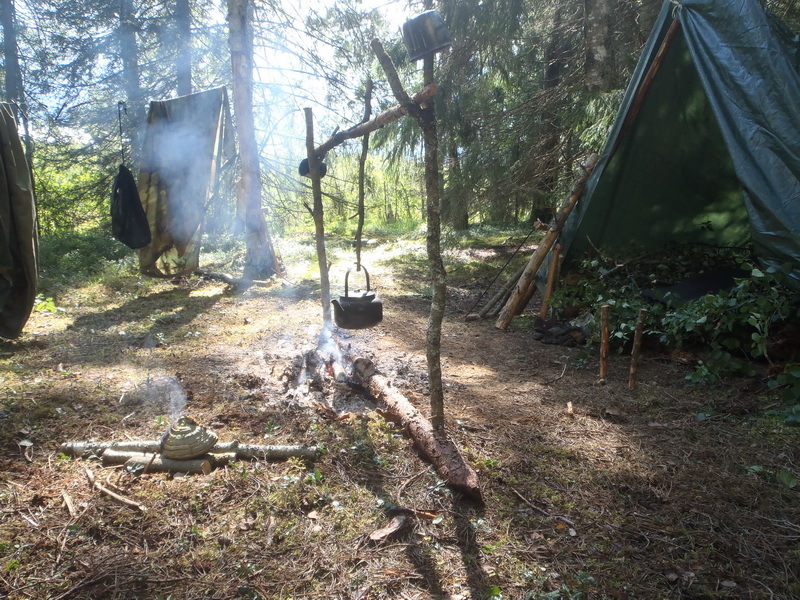 Detta inlägg postades i English, Ute och omkring och märktes Private course den augusti 14, 2012 av Johan, Nordic Bushcraft. Riktigt härligt camp! Såg riktigt nice ut måste jag säga, i övrigt en bra blogg också. Det har du alldeles rätt i!